Dust mites: They’re something every homeowner has to be aware of, especially if you have family members with sensitive lungs. Dust mites are irritating and can dramatically decrease your home’s indoor air quality. We’ve created this guide to help you learn all about these pests and the best ways to deal with them in your Jacksonville, Florida, home. Chances are, you have dust mites in your home whether or not you’re experiencing any symptoms. These mites are incredibly widespread, and most homes in the United States have dust mites. Fortunately, you don’t have to worry about spreading them to other homes or having your house become infested. Unlike other common household pests such as bedbugs, a dust mite presence can rarely be traced back to an individual infestation. Homes provide the best habitat for dust mites. 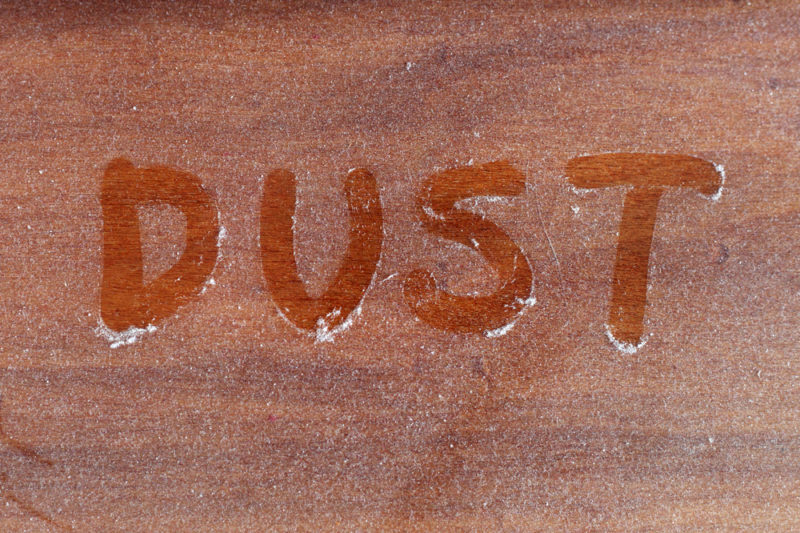 As their name indicates, dust mites feed off of dust in your home as well as moisture in the air. They primarily eat dead skin from humans and pets alike. Humans shed skin continuously throughout the day, providing a constant food source for dust mites. Because they eat dead skin cells, the most common place for dust mites to live is in mattresses. Allergy sufferers may notice their symptoms flaring more in bed than anywhere else. Likewise, household items that are made from fabric or upholstery are magnets for dust mite activity. If you have a lot of moisture in your air, dust mites are likely to congregate in the most humid rooms. Dust mite allergens cause symptoms that are similar to dust allergies. Itchy skin, runny nose, sneezing, scratchy throat, coughing, and shortness of breath are all common results of a dust mite allergy. These symptoms range in severity but will exacerbate existing lung conditions, making their presence particularly worrisome for family members with chronic lung issues. Luckily, just a small presence shouldn’t trigger any symptoms. You usually have to have a significant amount of mites in your home to begin experiencing any adverse effects. It’s easier to prevent dust mites than remove them. Keeping dust in your home to a minimum is the first step. Just a cursory cleaning won’t make much of a difference. Instead, be sure to regularly switch out and wash your bed linens, dust your rooms completely, and shake out upholstery items and rugs. In addition, you should monitor the humidity levels in your home to make sure that the moisture level isn’t so high that it provides the perfect living conditions for dust mites. 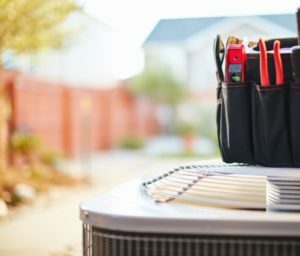 Technologies like dehumidifiers and ventilators can help regulate the moisture in your home, especially if your HVAC system isn’t doing a good enough job removing moisture on its own. If you have a significant number of dust mites in your home, removal is key for keeping allergies at bay and ensuring your family’s comfort and health. The best way to reduce dust mite populations is to remove their food source. A good deep clean can make a major difference in your comfort level. However, it’s important to wear a mask while cleaning if you experience an allergic reaction to dust mites: the process of cleaning often kicks them up into the air, temporarily worsening symptoms. It’s impossible to completely remove dust mites, but keeping their numbers low can restore your home’s indoor air quality. Once you’ve reduced the population and deep-cleaned your home, it’s time to restore your indoor air quality. A great way to improve air quality is to introduce a few air-cleaning houseplants to your home. You may also want to consider getting your ducts cleaned to ensure that any mites that may have escaped into the ductwork are removed. Finally, using ventilation appropriately can help improve your indoor air quality and reduce the chance of another major dust mite issue. Concerned about dust mites in your home? The experts at Northeast Florida Heating and Air can help. Give us a call at 904-201-3413 to set up a consultation today!